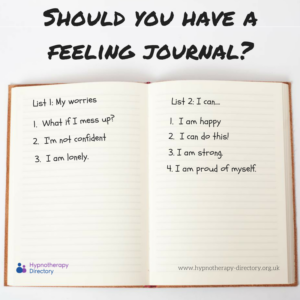 Should you have a feeling journal? Sometimes, it can feel as though our emotions control us. Whether you are going through a stressful time, have an upcoming exam or are ‘just not feeling yourself’, it can be hard to know how to cope. Age doesn’t make a difference here. We can all go through times when we feel overwhelmed by our emotions, not understanding how to manage them, or really if we’re ever going to feel ‘like ourselves’ again. But there are steps we can take to ease some of the pressure. Go out and buy a notebook that appeals to you. Whether it’s plain, patterned or has dinosaurs on, buy it! This journal is for you to fill with thoughts, worries and goals. 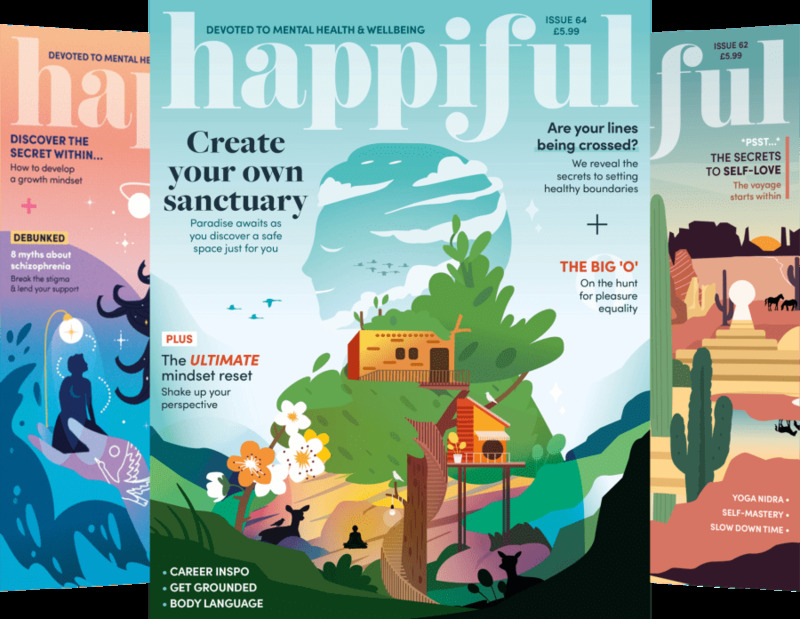 The aim of this journal is to give you a place to express yourself. Some of us may not be comfortable speaking about how we feel, so having a private place to write down your thoughts can be a great help. Write down everything that is going through your head, whatever it may be. If you’re moving house, be sure to mention the things that are worrying you, or causing you stress. If you are nervous about an exam or presentation at work, write down the things that you fear will go wrong. Take this as the opportunity to release your feelings. Start a new page and write down everything that makes you smile. This may be members of your family, friends, an aspect of your job, your personality or your favourite things to do. Next to this list, write down your goals for the next month, year or next five years. Take a moment to reflect on the words on the page. Appreciate what you have and what you have achieved. Recognise that what you are going through will pass and there is light at the end of the tunnel. 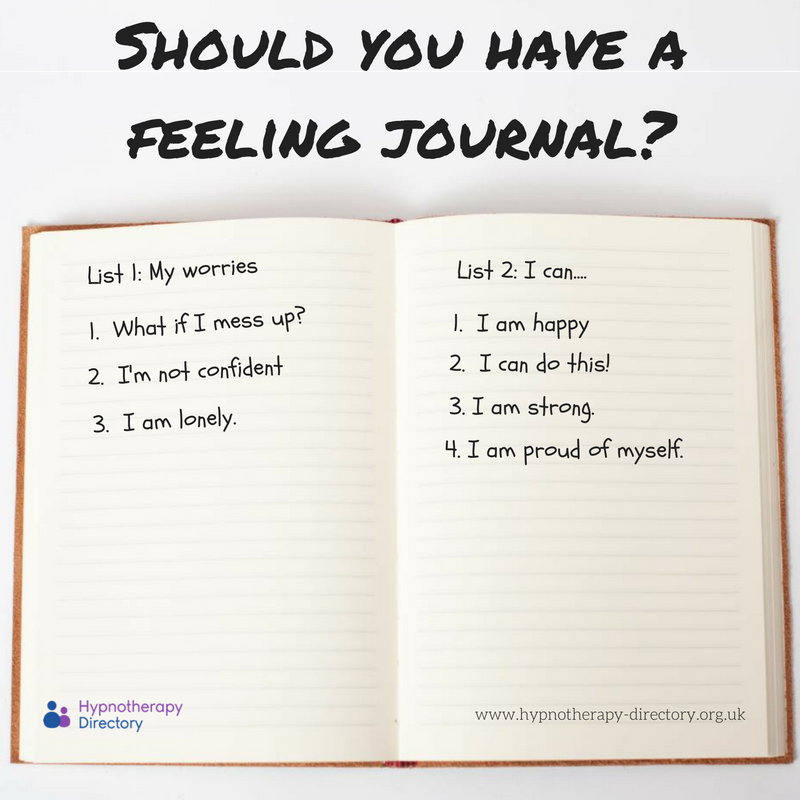 You don’t have to share this journal with anyone, simply keep it beside your bed and take a moment to fill it when times are seeming difficult. If you feel ready to talk to a friend, family member or even wish to contact a professional, then that’s great. But if you’re still not ready, that’s OK too. Life can get very busy, but it is important to remember not to let it pass you by. You are meant to enjoy life, so schedule time to relax and do what you love. Spend time with loved ones, enjoy nature, appreciate the world and put down your phone. Slowly, you will start to feel yourself again.